Sagemont uses a proven framework that helps our clients quickly assess issues, create a vision and implement cost effective solutions that engage customers and inspire employees. We engage clients in a dynamic process where goals are clearly defined, and results are measured and achieved. This process can help business owners deliver the biggest return on their marketing dollars! If you are looking for ways to stand out from the crowd it is important to expand your perspective outside your current industry. Our team has years of experience working across awide range of industries from artists and private practice professionals to high tech start-up’s and fortune 50 corporations. John founded Sagemont in 2008 to help small businesses implement cost effective programs that are measurable and drive revenue growth. As a marketing executive he was recognized as the driving force behind highly successful marketing strategies that resulted in 10-fold growth in market share, record-breaking revenue growth and #1 user satisfaction ratings. 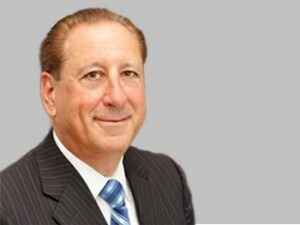 His has extensive knowledge of the healthcare sector, emerging technologies, market dynamics, and key business drivers. 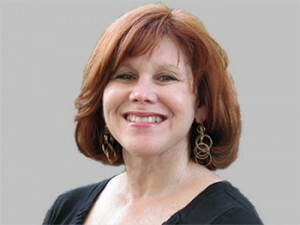 Lynda enjoys working with clients to develop custom solutions that communicate, educate and motivate. Her extensive education in art, graphic design, and computer graphics helps Lynda visually communicate diverse design concepts. As part of the interactive marketing team, she is interested in the big picture to guide you through the creative process. We invite you to view Lynda’s art portfolio. Enjoy!